Zenith-funded researchers make groundbreaking discoveries. with their generosity and commitment. 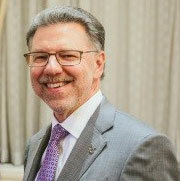 The Alzheimer's Association Zenith Society sets the bar for philanthropic leadership, engagement and impact. Members advance initiatives in research, advocacy, awareness, care and support. 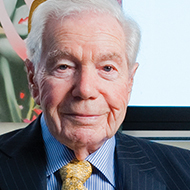 The Zenith Society was founded by businessman Jerome H. Stone to unite individuals, families and others who seek to change the course of Alzheimer's and better serve those facing the disease. 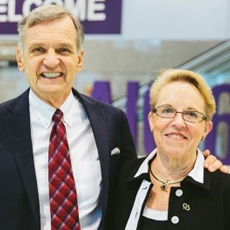 The Society's 84 members have collectively given nearly $140 million since 1990 to further the Alzheimer's Association's mission. "Do something here and now. If you have some money, share it. If you have some time, do something worthwhile." 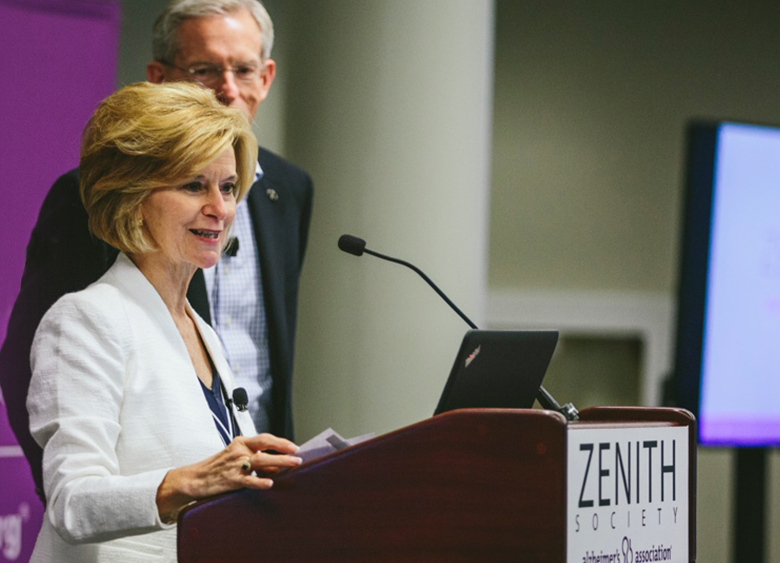 Zenith Society members are helping us move closer to our vision of a world without Alzheimer's. 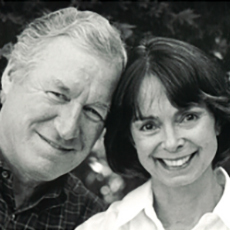 Zenith Society members are the philanthropic visionaries of the Alzheimer's Association. Individually and as a group, they make lead investments that launch new initiatives and inspire other donors to give. 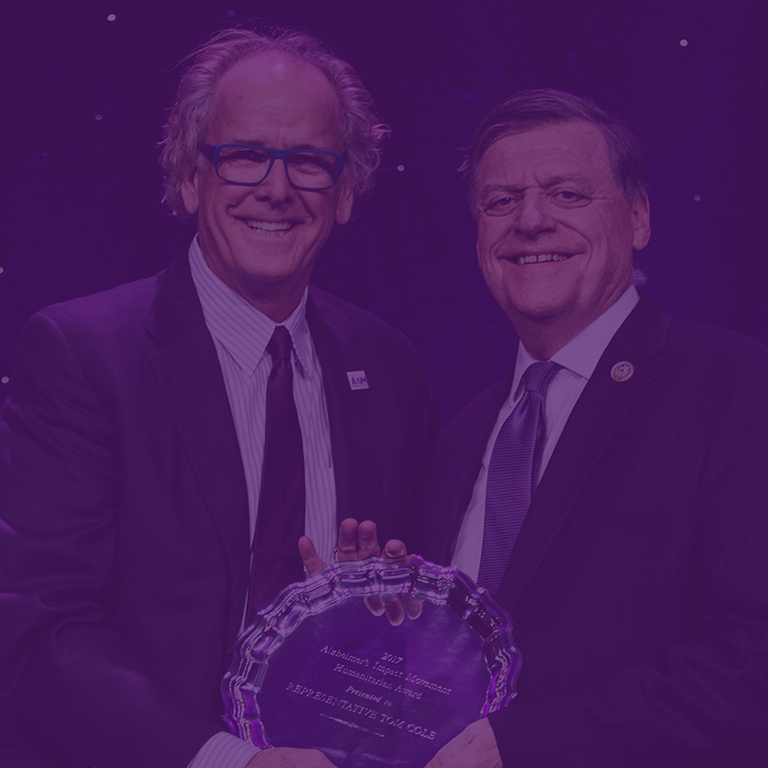 Launching the Global Alzheimer's Association Interactive Network, founding Part the Cloud and leading the Alzheimer’s Impact Movement (AIM) are just a few of many examples of how members have been at the forefront of the Alzheimer's movement. Zenith Society members are energized and inspired by their interactions with top scientists, policymakers, public figures and other philanthropists who share their passion and commitment. 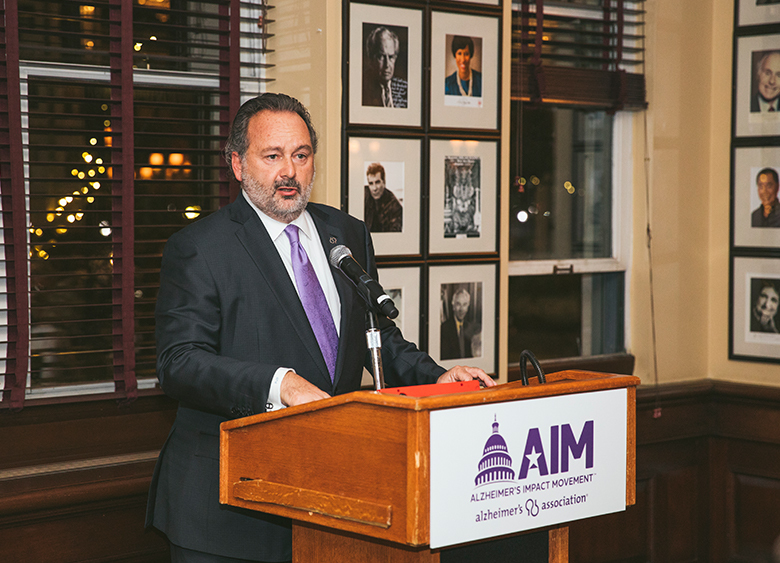 Member benefits include special invitations to attend the annual Alzheimer's Association International Conference® in locations around the world and AIM Advocacy Forum in Washington, D.C. The Zenith Society is helping change the realities of Alzheimer's disease for everyone affected. Members' gifts have contributed to groundbreaking developments in dementia science and ensured growing numbers of people receive vital dementia information, care and support. "Zenith Society members see what's possible tomorrow and recognize what that requires of us today." "Every Zenith Society member we have met has inspired us with their passion and commitment." 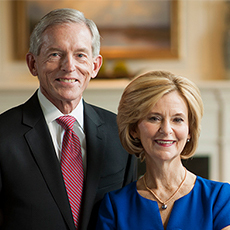 "We always said if we got an opportunity, we are going to invest to help change the world." "I believe if you want to make a difference, you've got to do it now." 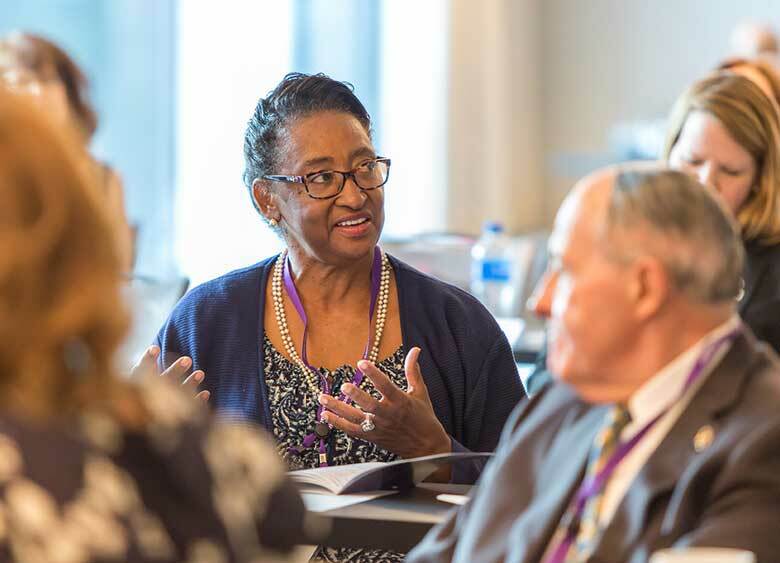 The Alzheimer's Association Zenith Society represents our highest and most involved level of philanthropy — setting the bar for leadership giving in critical mission areas of Alzheimer's care, support, advocacy, awareness and research. 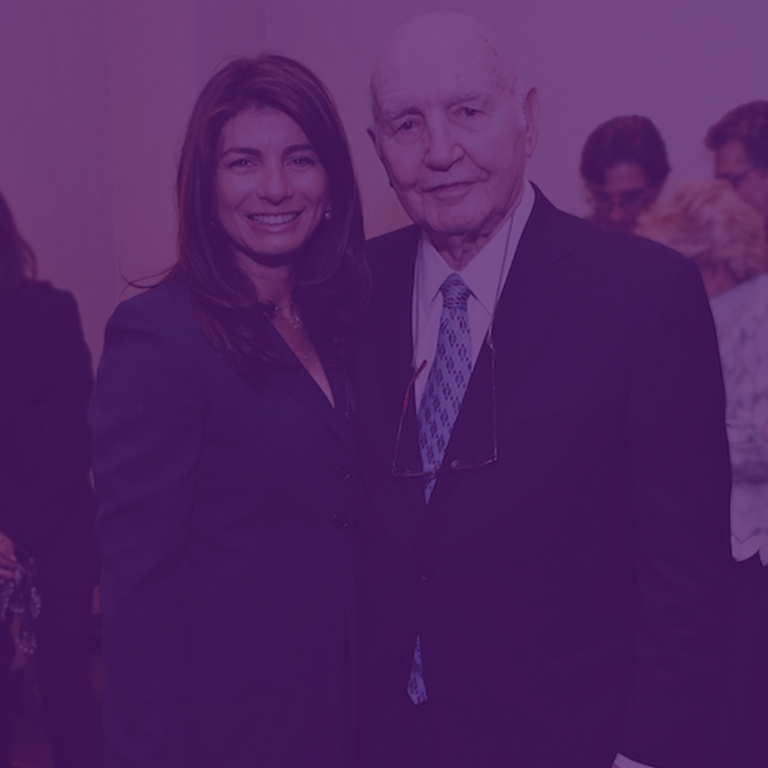 Together, these inspirational donors are transforming the realities of Alzheimer's disease. ©2019 Alzheimer's Association. All rights reserved.